There's no question that the incredible success of the Broadway show made an impact on the decision to keep Hamilton on the $10. Hamilton creator and star Lin-Manuel Miranda even spoke to the Treasury about the decision back in March, and his words — and enormous influence — clearly made a difference. And now that the announcement is made, Hamilton fans everywhere are celebrating — and crediting the show for impacting the decision. Check out fans' tweets below. 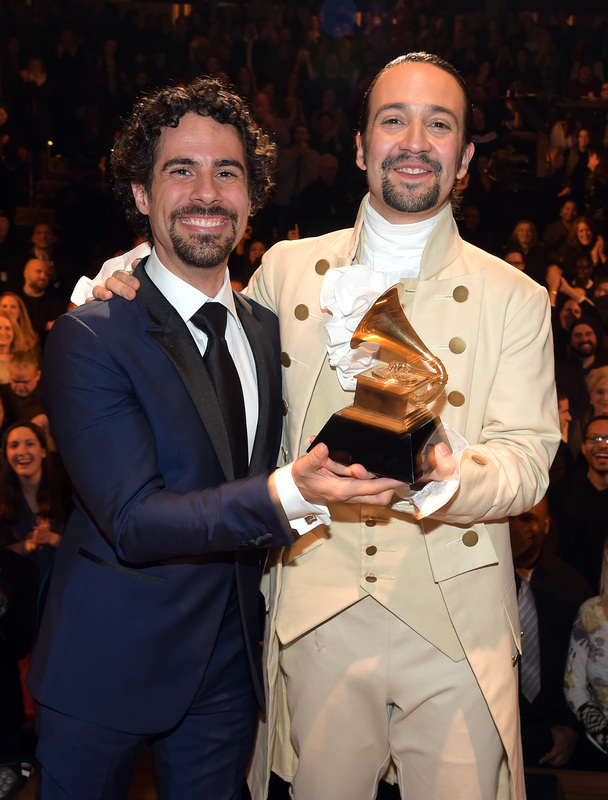 Congratulations, Hamilton's impact. You did it.